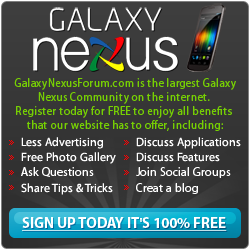 Below you will find a list of discussions in the Galaxy Nexus Games forums at the Galaxy Nexus Forum - Samsung Galaxy Nexus Community. The Galaxy Nexus Games forum is for discussion of: Discussion about the various games that run on the Galaxy Nexus belong in here. (Galaxy Nexus Games/Galaxy Nexus Gaming). [FREE][NEW] Hungry Ghost: Collect candies and dodge the onions!